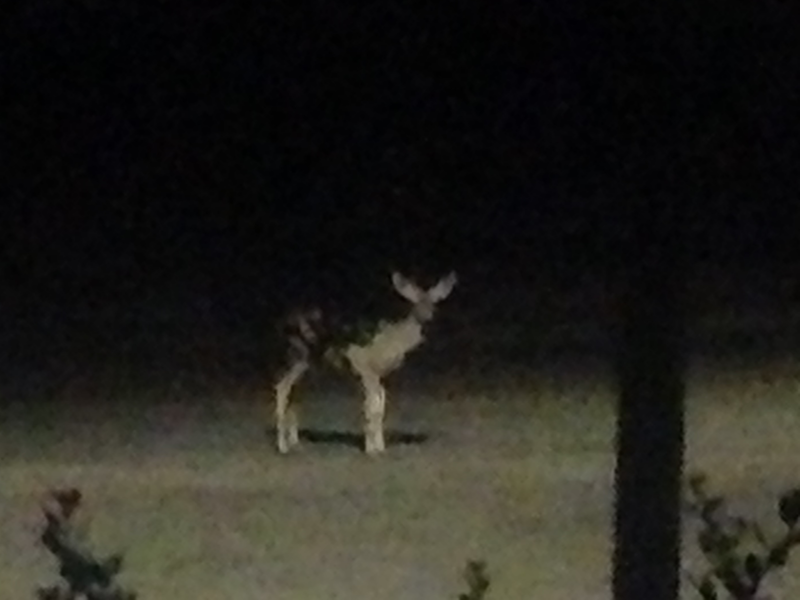 We’ve had some late night visitors, this summer. Ellyn says we planted some deer brush in the front yard. It seems that it works. 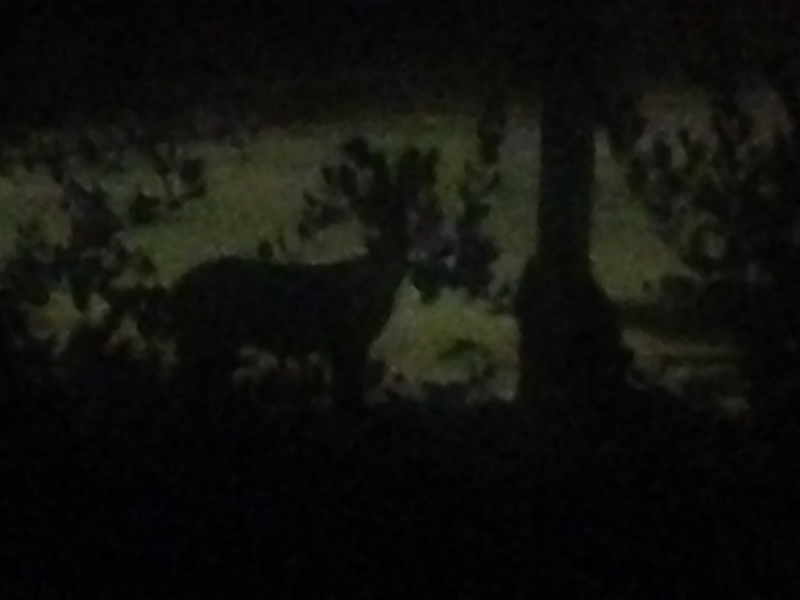 I spotted a couple of young bucks and 2-3 does. I love living in SLO!